US Guard Tajuan Porter has inked a representation agreement with Scorers 1st Sportmanagement. 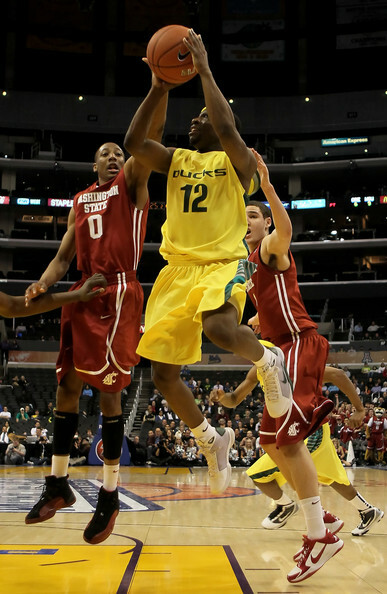 The former Oregon Duck (PAC10) played in the French ProA in 2010/11 and is looking forward to joining a team for the 2011/12 season soon. Tajuan is a Point Guard who can also provide scoring to the Shooting Guard position. His game film from France can be found on his player page on our website. We are happy to welcome Tajuan Porter to Scorers 1st!